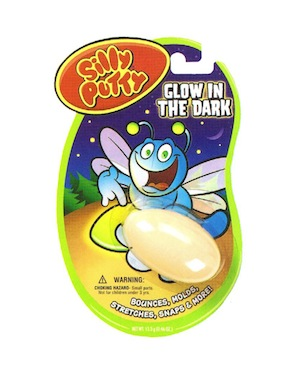 Silly Putty that glows in the dark? What will they think of next! The classic toy with a modern twist is sure to be a hit with people of all ages. Please Note! Stock photo used! Packaging may vary from what is displayed above.